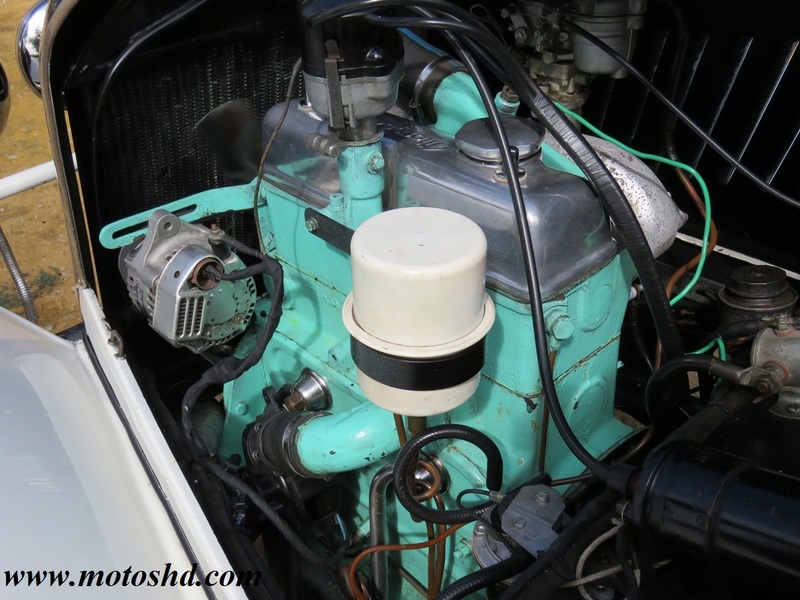 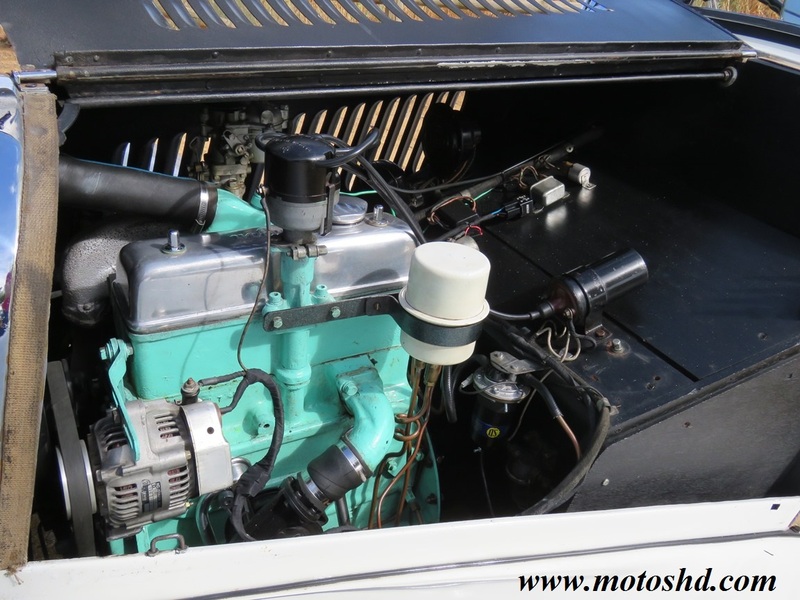 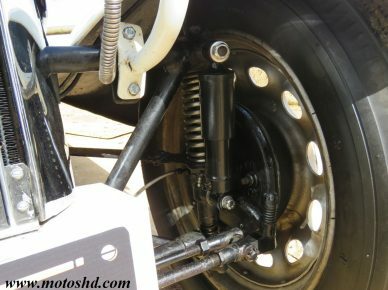 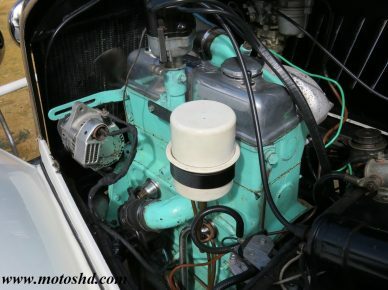 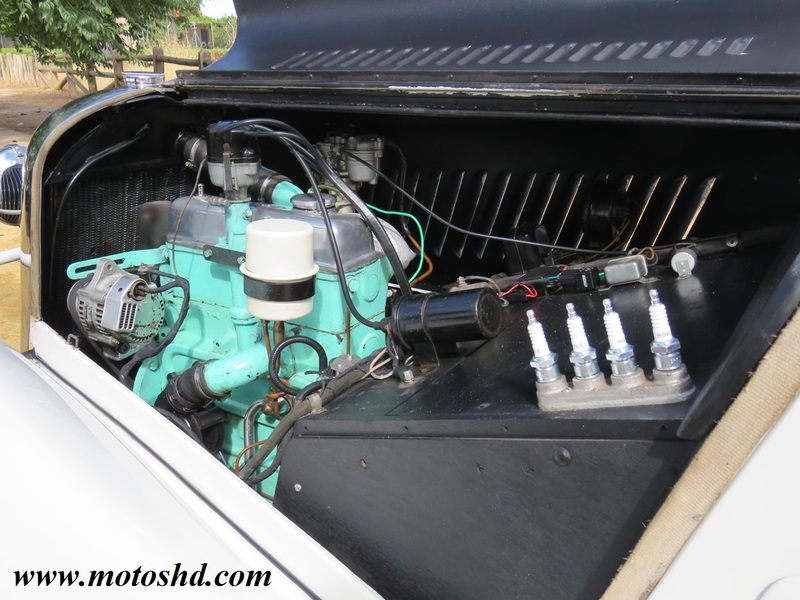 Type of engine: Standard Special, overhead valve 4 cylinder engine. 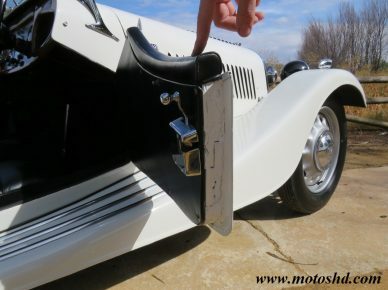 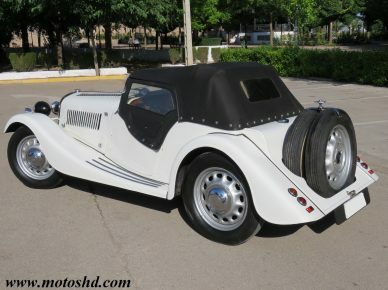 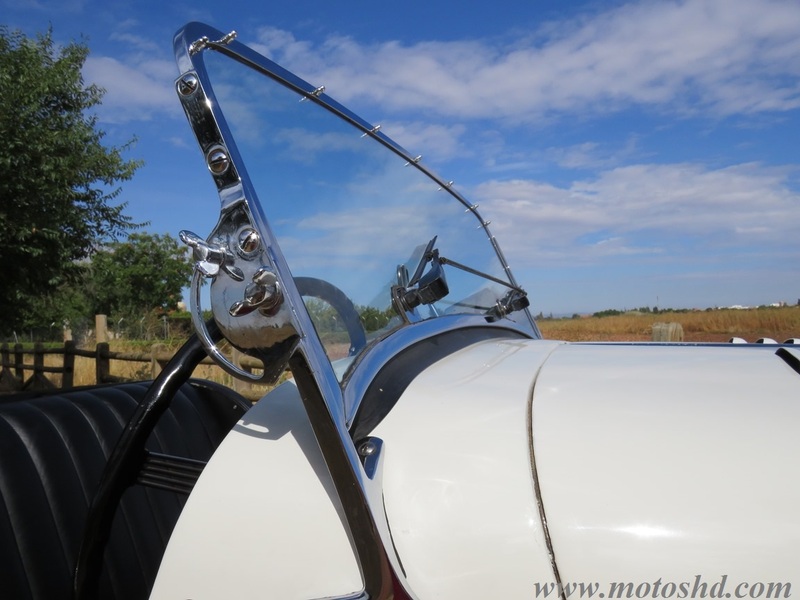 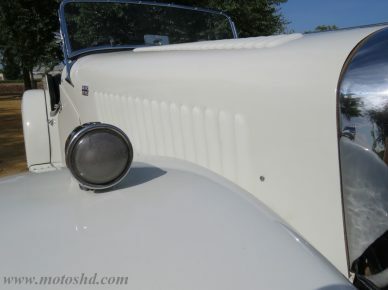 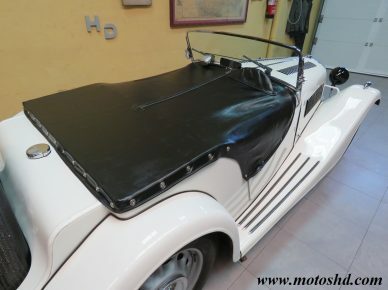 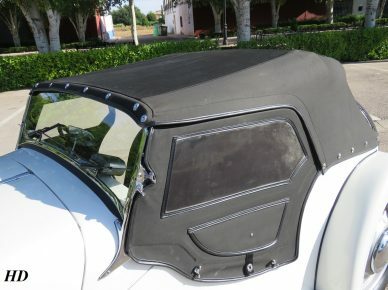 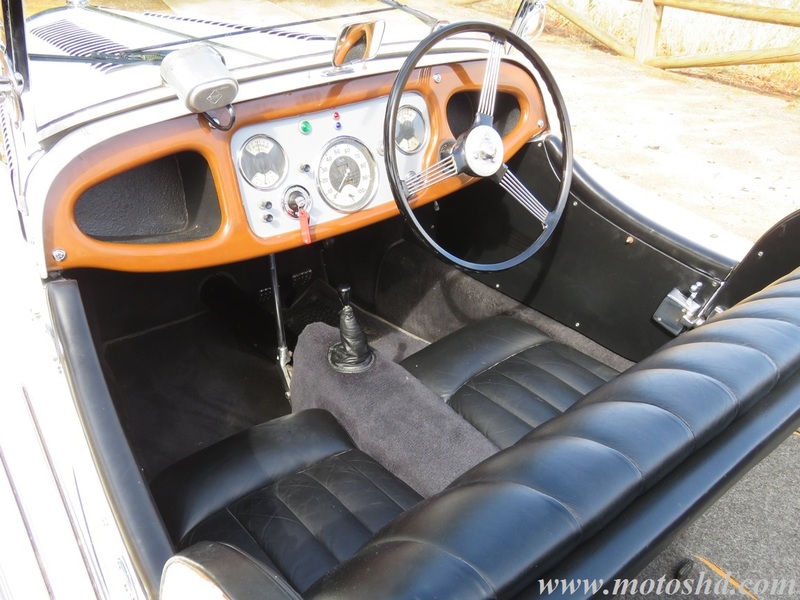 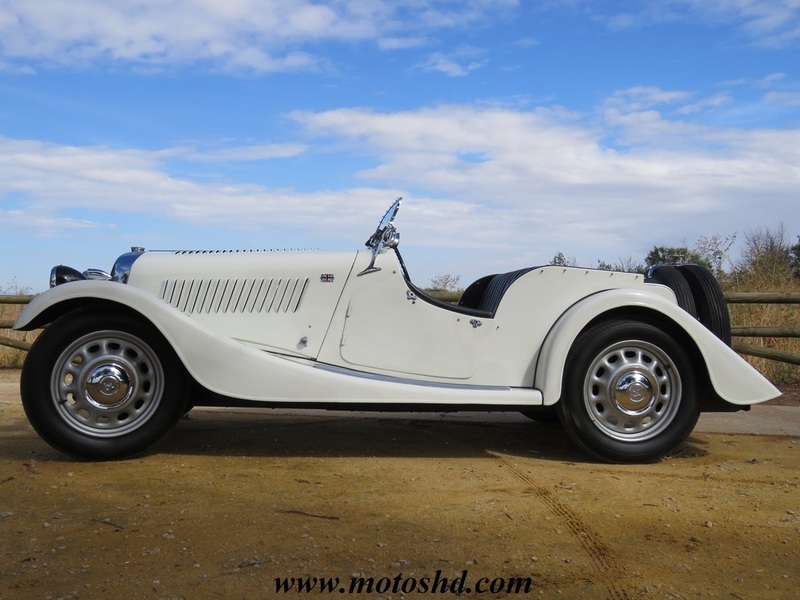 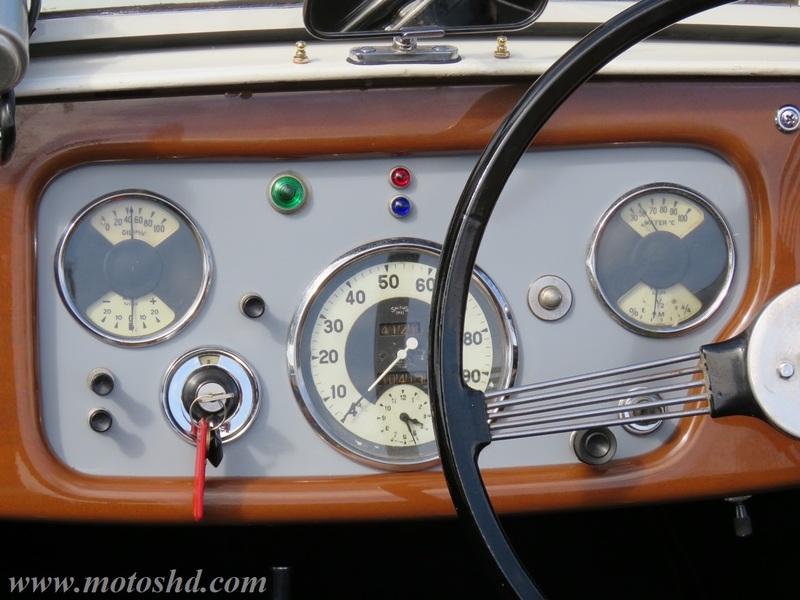 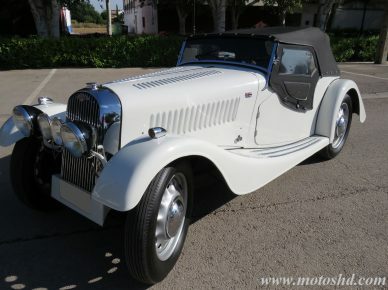 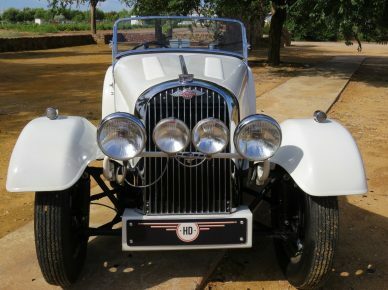 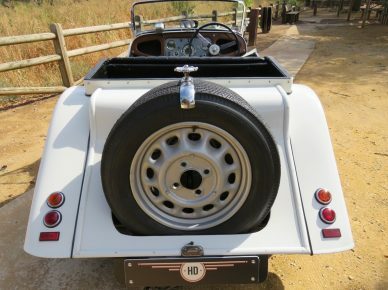 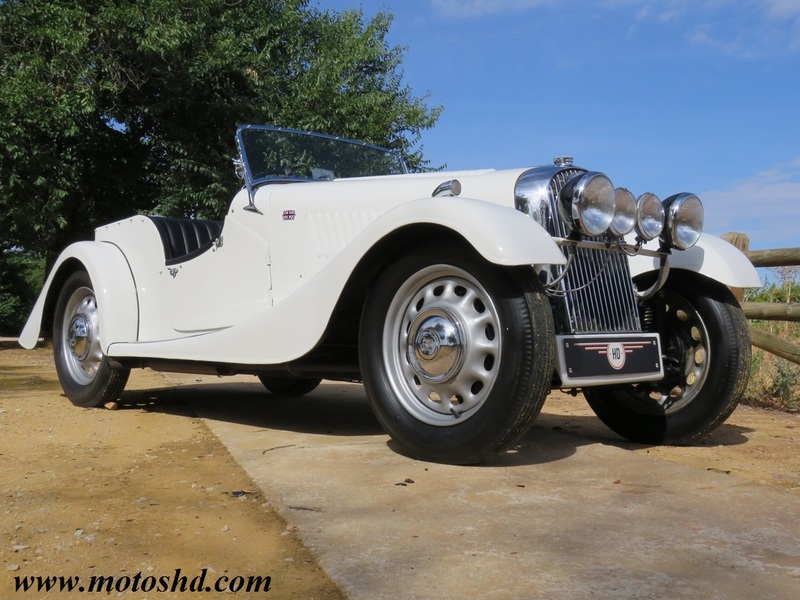 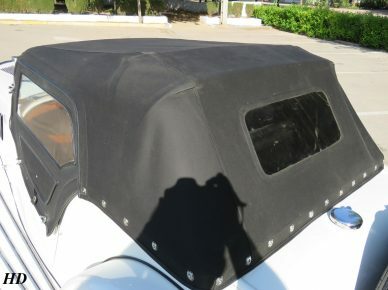 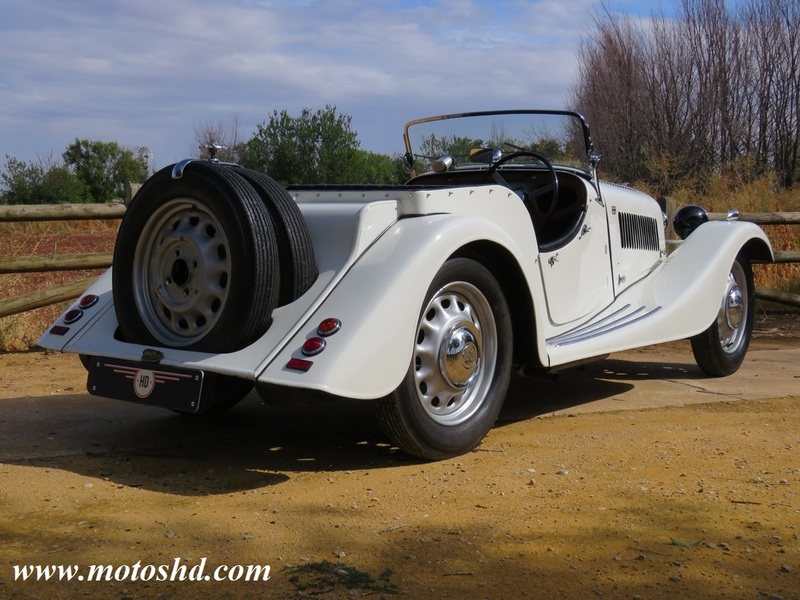 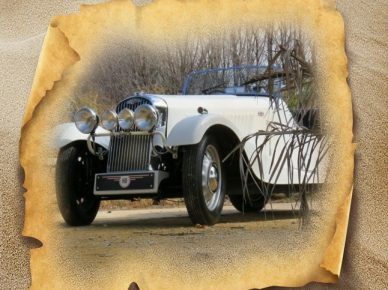 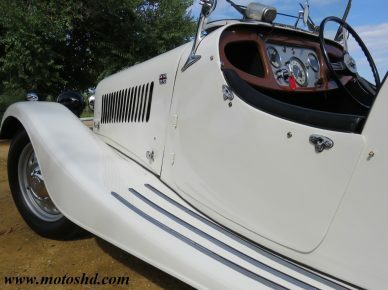 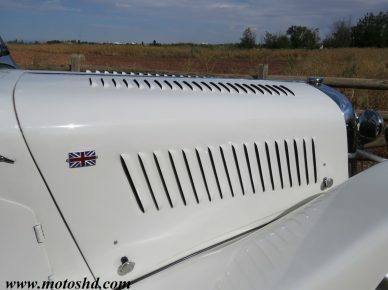 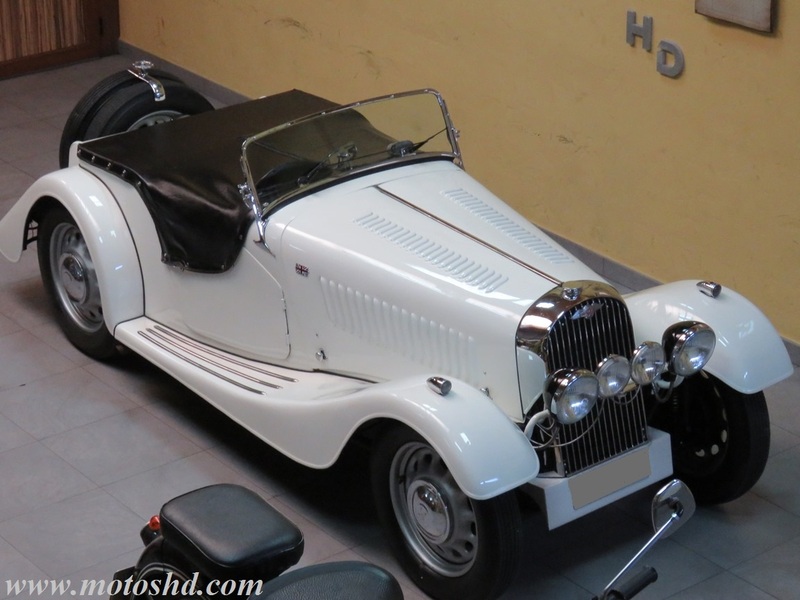 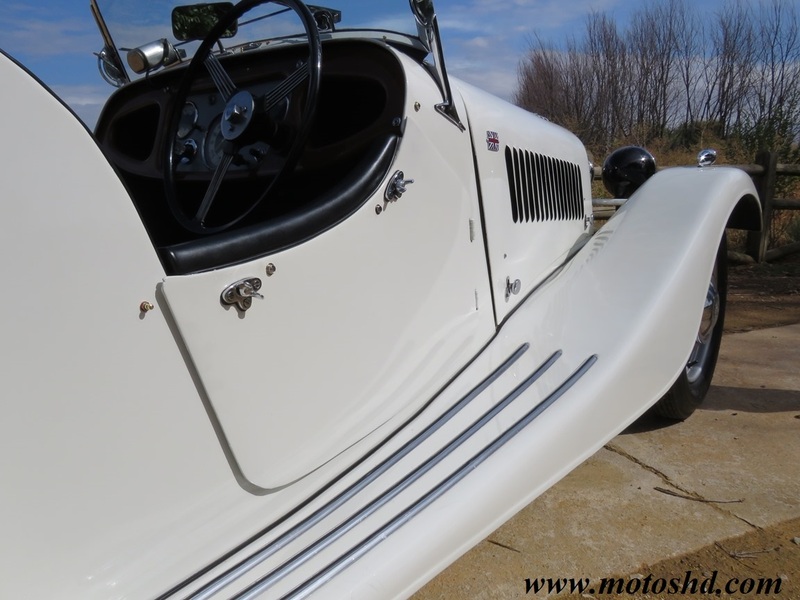 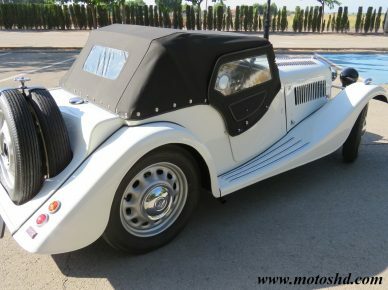 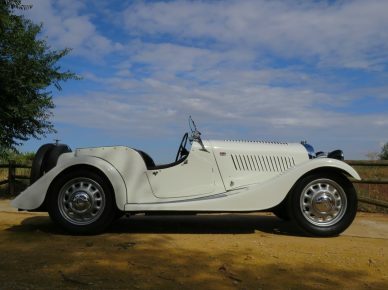 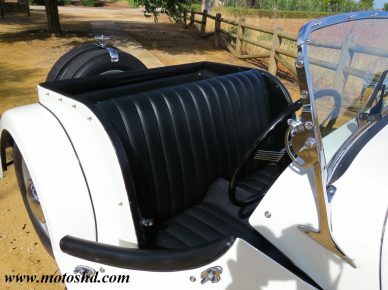 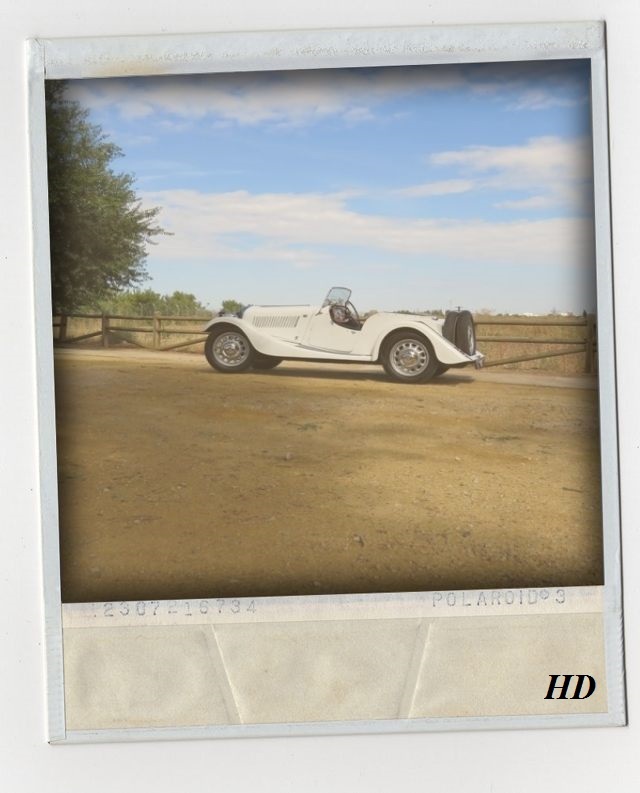 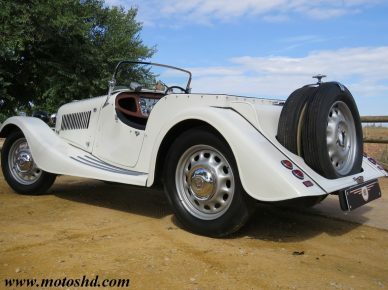 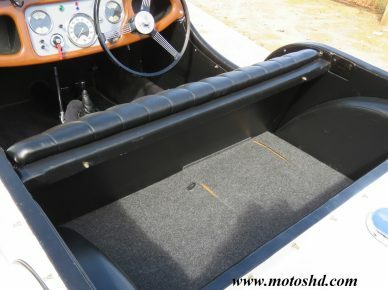 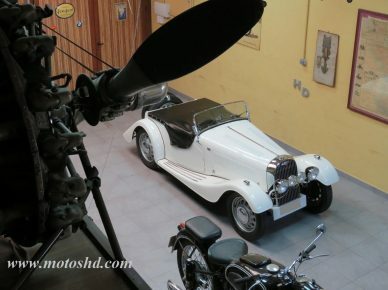 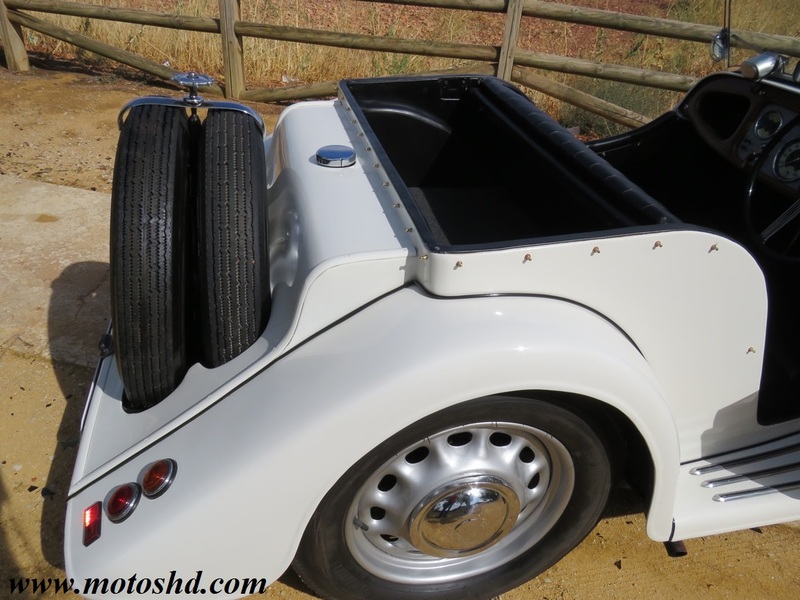 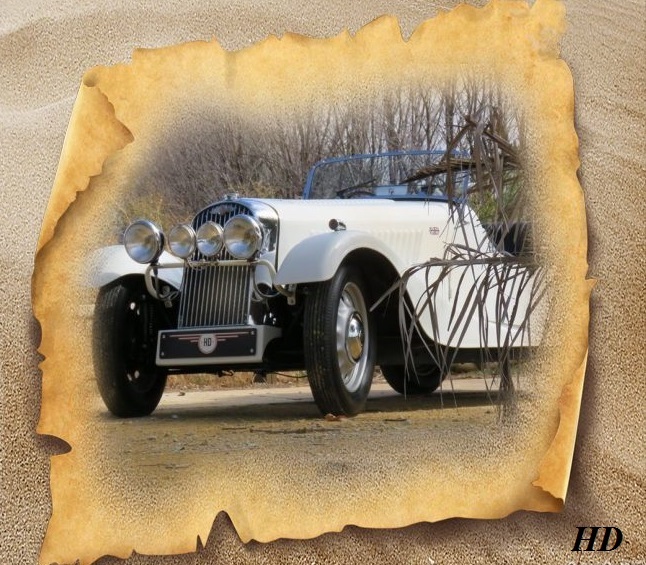 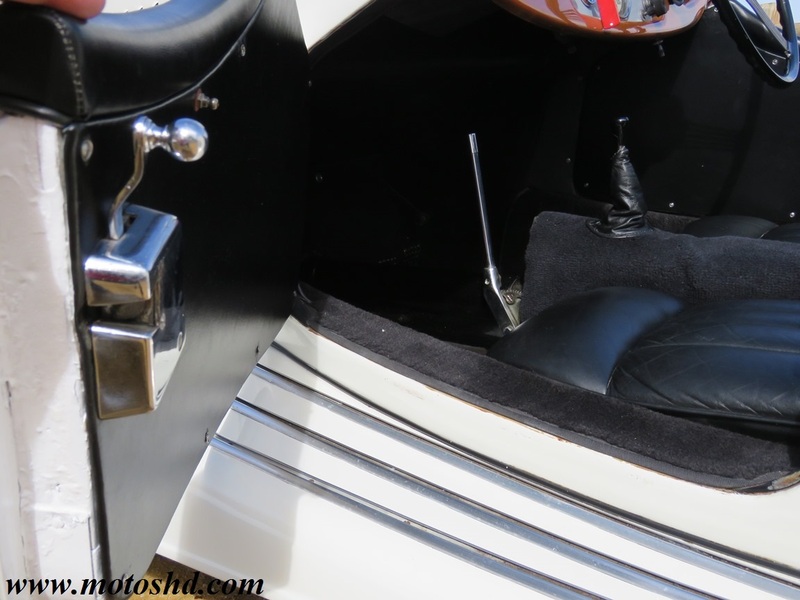 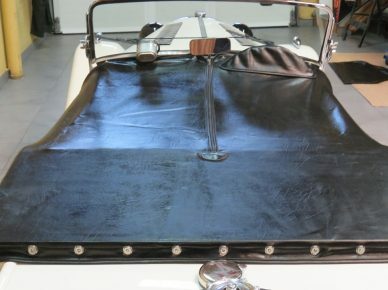 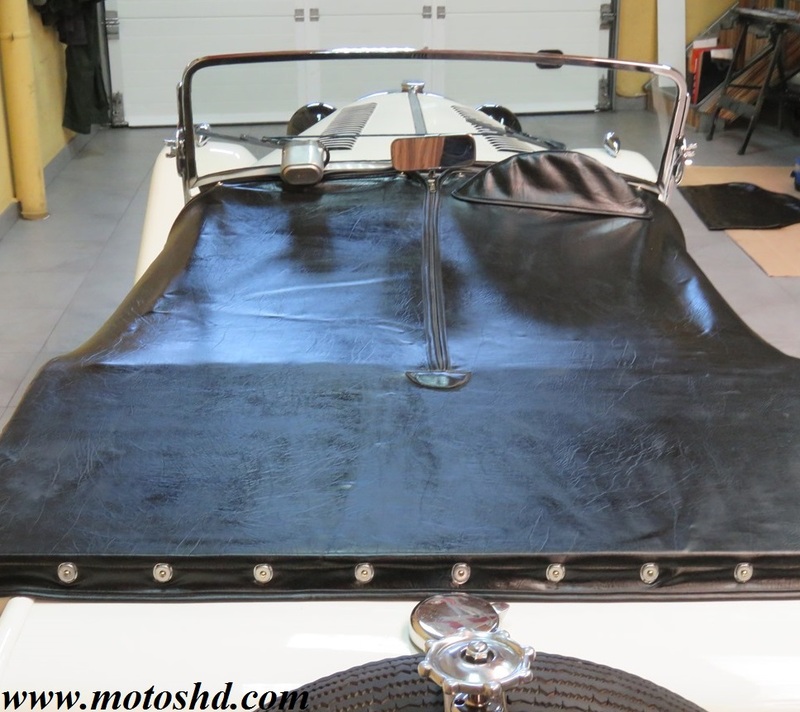 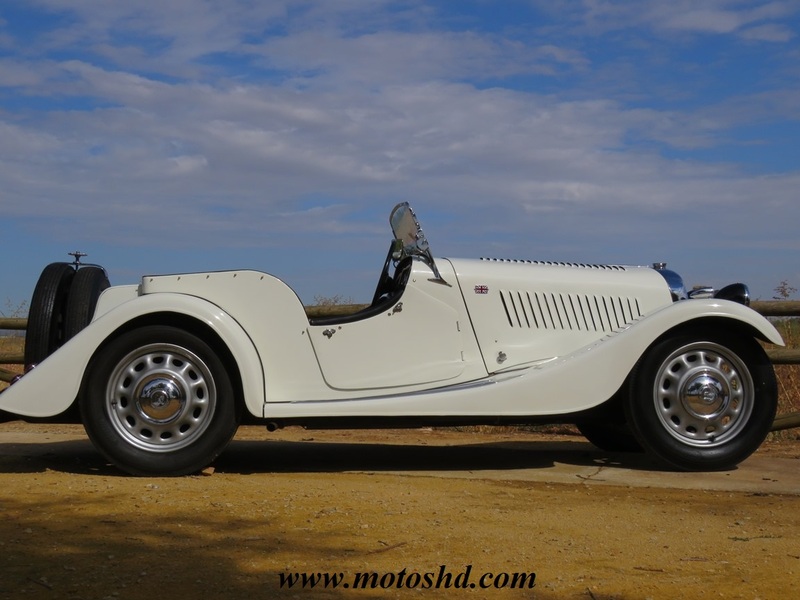 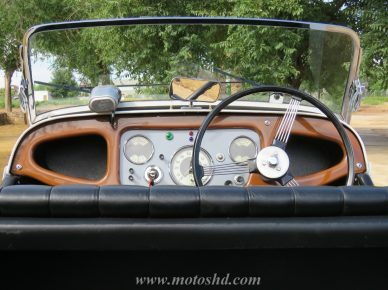 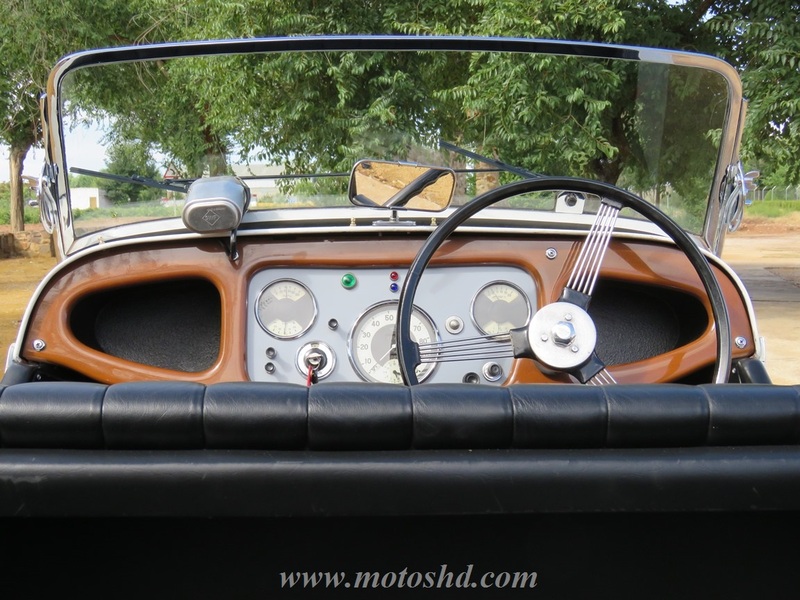 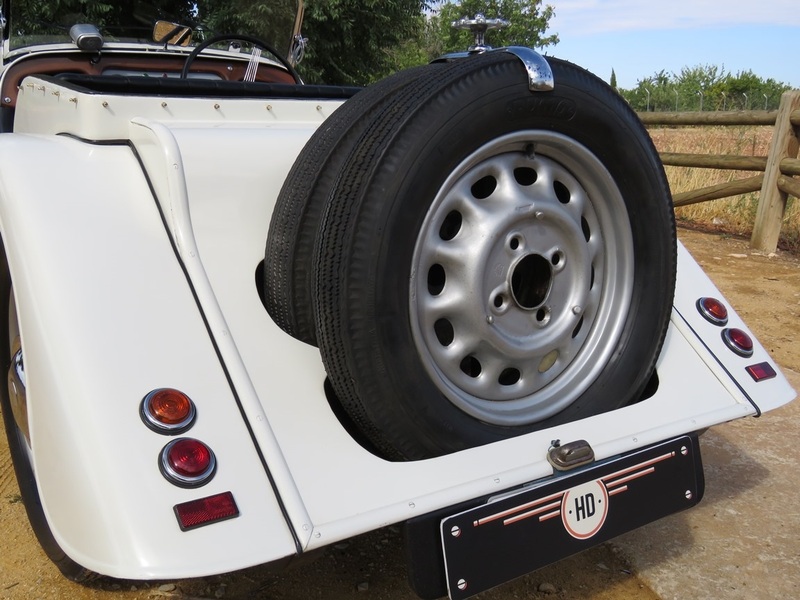 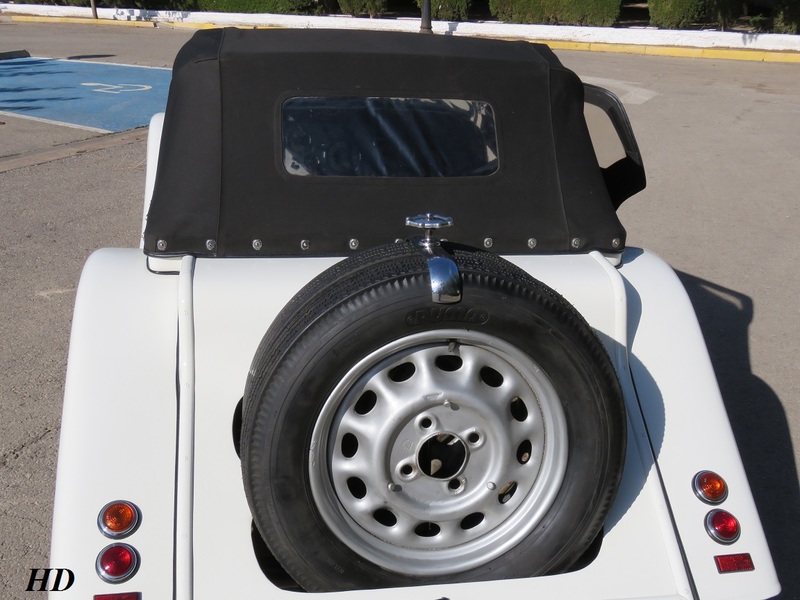 Morgan 4/4 has been produced by the Morgan Motor Company since 1936. 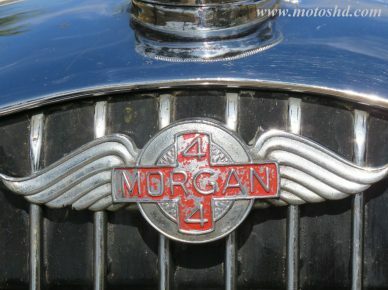 It was Morgan’s first car with four wheels, the “4-4” (later “4/4”) designation indicating that the model has four wheels and four cylinders. 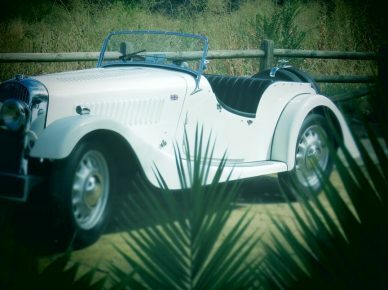 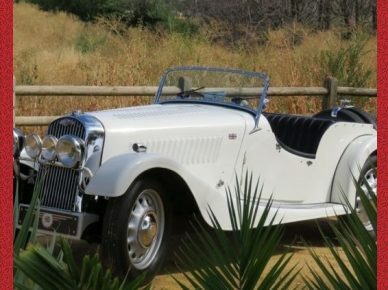 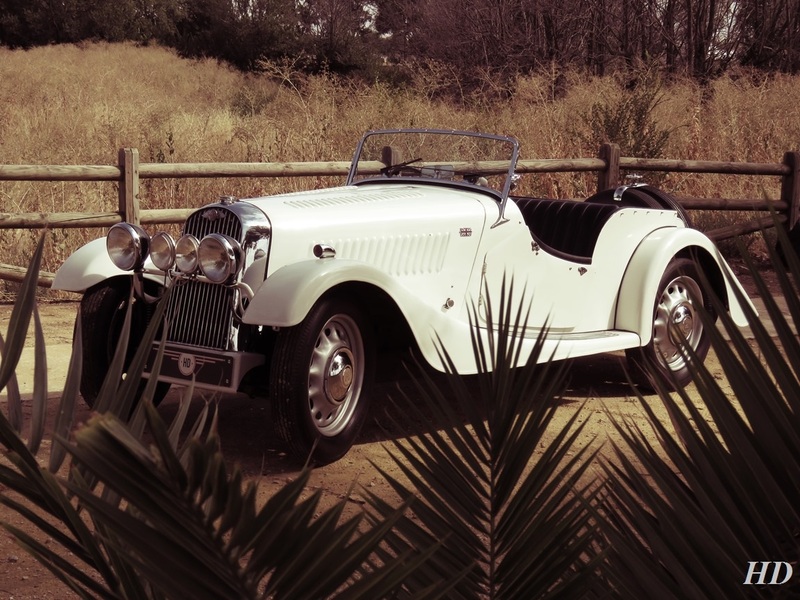 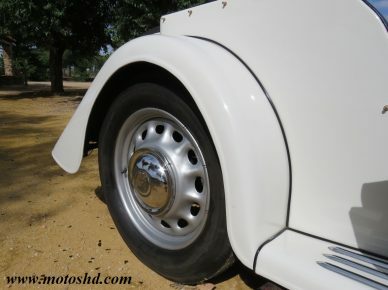 The open two-seater 4-4 was introduced in 1936 and ended up being the most popular of the three body options available. 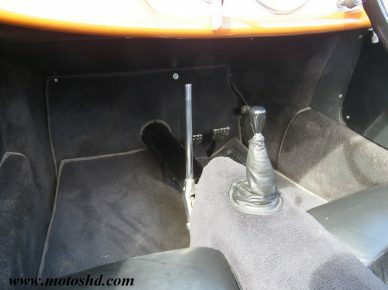 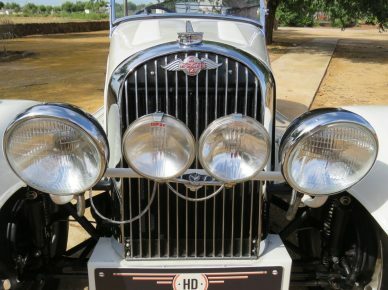 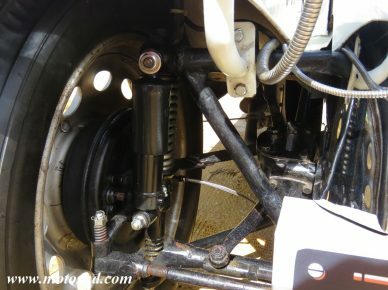 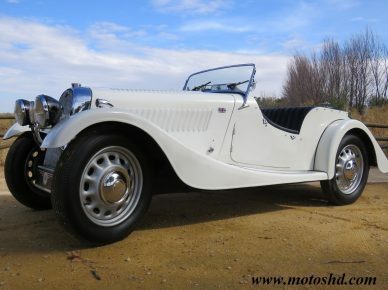 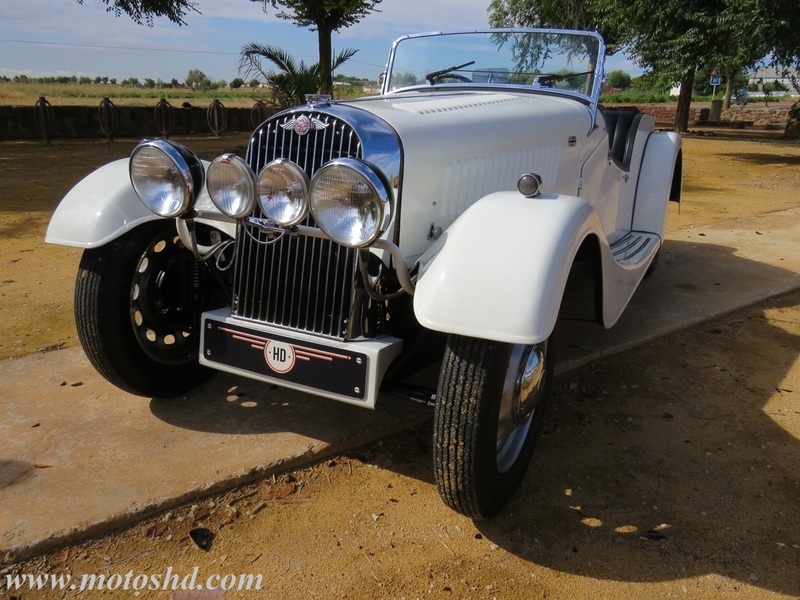 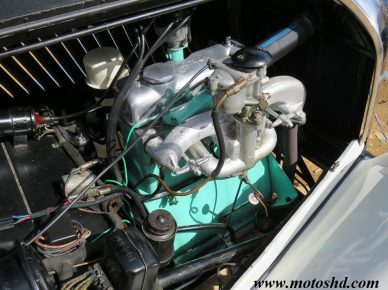 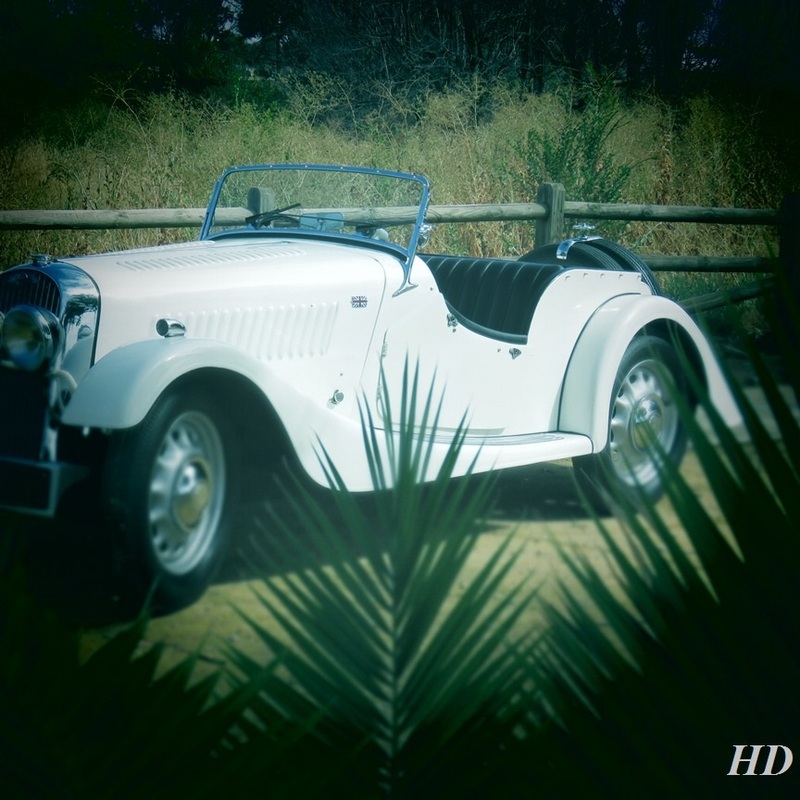 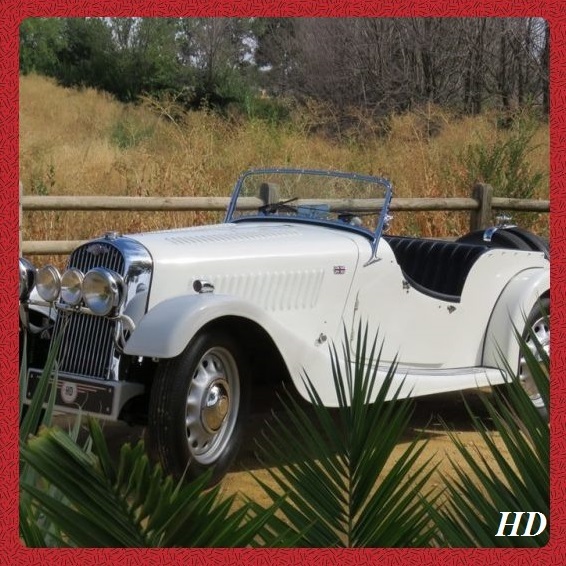 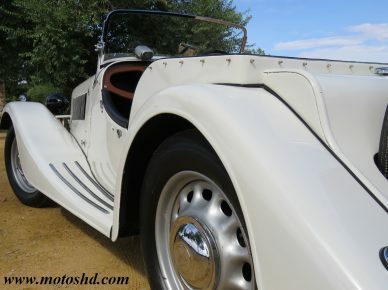 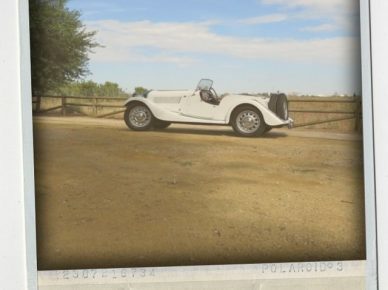 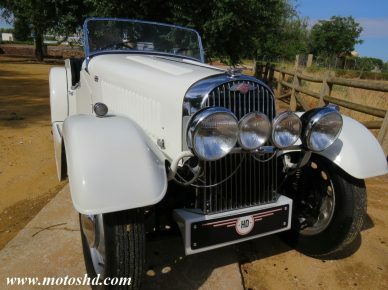 For the first years the car had a 1,122 cc Coventry Climax engine with 34 bhp (25 kW; 34 PS), superseded from 1939 by a Standard Special 1,267 cc overhead valve engine with 38.8 bhp (29 kW; 39 PS).